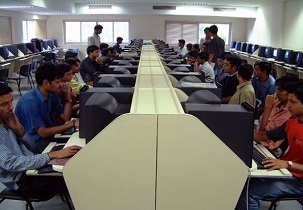 Collaboration with foreign universities, IT companies and institutes for training, research, placement etc. 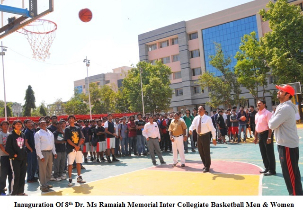 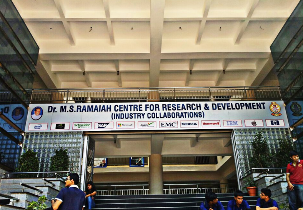 Labels: M. S. Ramaiah Institute of Technology. 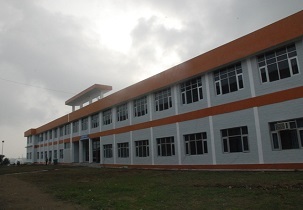 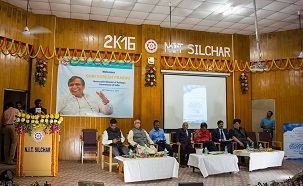 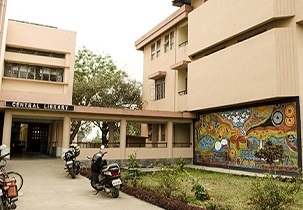 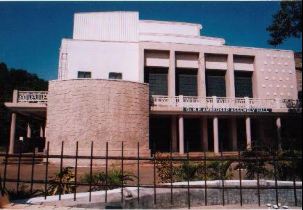 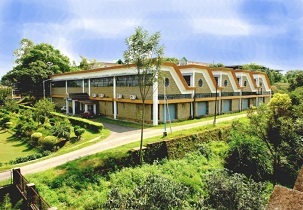 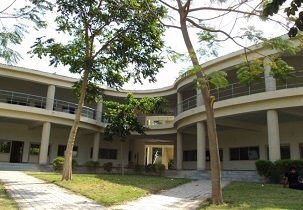 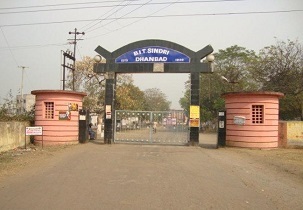 Comprises of 25 research centers/ institution in the campus like Agro- Economic research center, center for religious studies, center for women’s studies, etc. 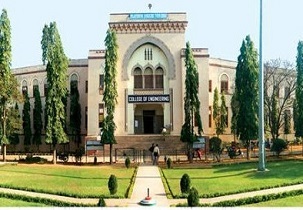 College Details:- Placement Services, Top Recruiting Companies, Hostel Details, Infrastructure / Teaching Facilities, college Description, MOUs and Collaborations. 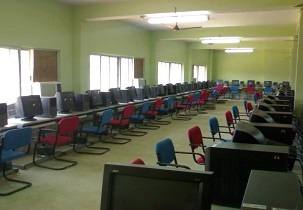 MoU’s with organizations like TCS, Wipro, etc. 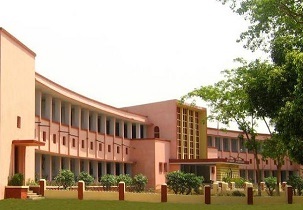 College Details:- Placement Services, Top Recruiting Companies, Rankings & Awards, Infrastructure / Teaching Facilities, Memorandum of Understanding. 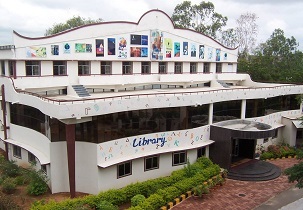 College Details:- Placement Services, Top Recruiting Companies, Hostel Details, Infrastructure / Teaching Facilities, Scholarship Details, Related questions about this college. 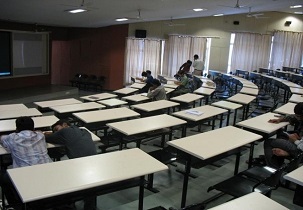 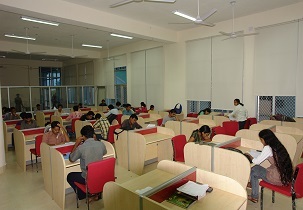 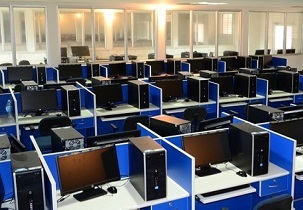 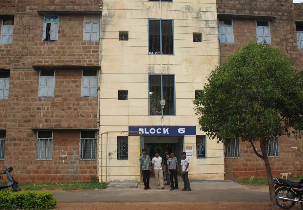 B.Tech in Computer Science and Engineering, 4 Years B.Tech in Civil Engineering, 4 Years B.Tech in Electronics and Communication Engineering, 4 Years B.Tech in Electrical and Electronics Engineering, 4 Years B.Tech in Mechanical Engineering, 4 Years B.Tech in Chemical Engineering, 4 Years B.Tech in Material Science, 4 Years B.Tech + M.Tech in Computer Science and Engineering, 5 Years B.Tech + M.Tech in Electronics and Communication Engineering, 5 Years B.Arch, 5 Years M.Arch in Sustainable Architecture, 2 Years M.Tech, 2 Years Master of Business Administration, 2 Years. 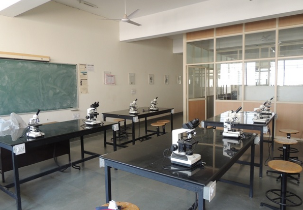 Various departmental clubs for seniors and juniors to work on their projects or to seek guidance and get technical exposure etc. 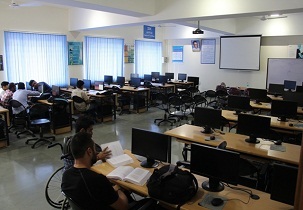 College Details:- Placement Services, Top Recruiting Companies, Rankings & Awards, Infrastructure / Teaching Facilities, Memorandum of Understanding, Institute Highlights, Hostel Facility, Scholarship Details. 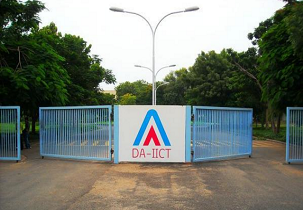 College Details:- Placement Services, Top Recruiting Companies, Rankings & Awards, Infrastructure / Teaching Facilities, Memorandum of Understanding, Others facilities, Batch Profile, Hostel Facility, Scholarship Details. 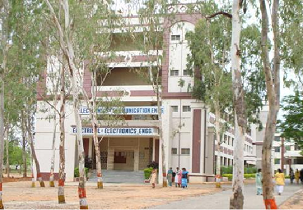 College Details:- Placement Services, Top Recruiting Companies, Hostel Details, Infrastructure / Teaching Facilities, Other Facilities, MOUs and Collaborations, Related questions about this college. 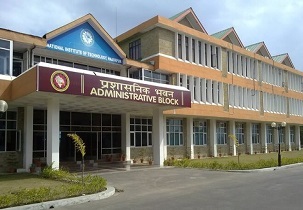 MOU’s with national and international institutes/universities for research, faculty and student exchange, trainings etc. 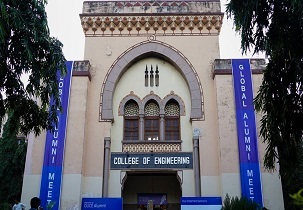 College Details:- Placement Services, Top Recruiting Companies, Rankings & Awards, Hostel Details, Infrastructure / Teaching Facilities, college Description, MOUs and Collaborations, Internship Details, Batch Profile, Scholarship Details, Related questions about this college. 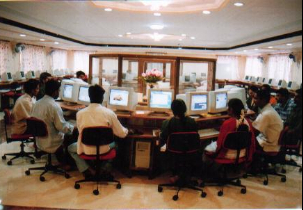 Labels: Dhirubhai Ambani Institute of Information and Communication Technology. 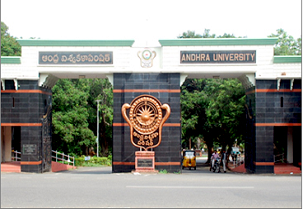 Andhra University best mba college in bangalore best mba college in kannur best mba colleges in mysore BMS College of Engineering BS ABDUR RAHMAN UNIVERSITY CHENNAI ENGINEERING Chaitanya Bharathi Institute of Technology (CBIT) Dhirubhai Ambani Institute of Information and Communication Technology. 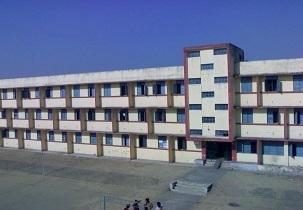 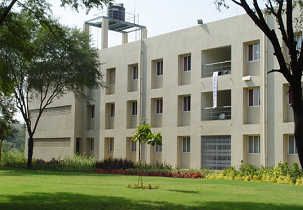 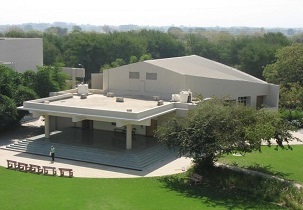 Drona’s College of Management & Technical Education Engineering Colleges in Roorkee G.L. 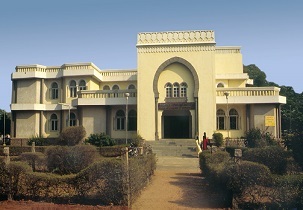 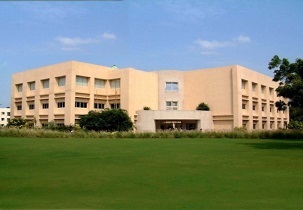 Bajaj Institute of Technology and Management (GLBITM) HINDUSTAN ENGINEERING UNIVERSITY CHENNAI Indian School of Mines (ISM). 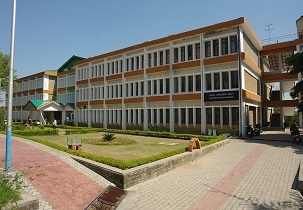 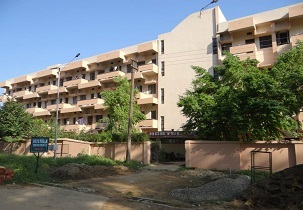 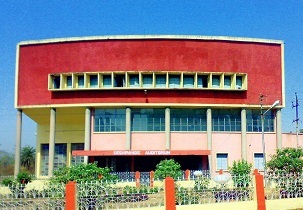 Jasdev Singh Sandhu Institute of Engineering & Technology (JSSIET) KARUNYA UNIVERSITY COIMBATORE ENGINEERING M. S. Ramaiah Institute of Technology. 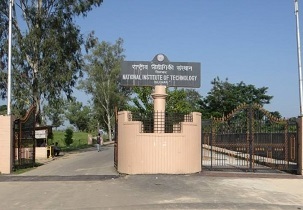 Maulana Azad National Institute of Technology (MANIT) Maya Institute of Technology & Management Motilal Nehru National Institute of Technology (MNNIT) National Institute of Technology (NIT Silchar) National Institute of Technology (NIT Trichy) NATIONAL INSTITUTE OF TECHNOLOGY TIRUCHIRAPPALLI ADMISSION PEC University of Technology (PEC) PSG College of Technology (PSGTECH) Roorkee (IITR) SASTRA UNIVERSITY COLLEGE OF ENGINEERING THANJAVUR ADMISSION 2016 SATHYABAMA UNIVERSITY CHENNAI ENGINEERING ST.PETERS UNIVERSITY CHENNAI ENGINEERING University College of Engineering (UCE) VEL TECH TECHNICAL UNIVERSITY ENGINEERING. 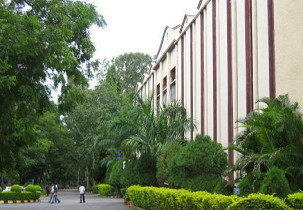 VINAYAKA MISSIONS UNIVERSITY SALEM ENGINEERING VIT UNIVERSITY VELLORE ENGINEERING ADMISSION 2016. 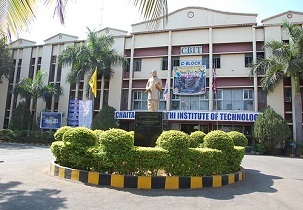 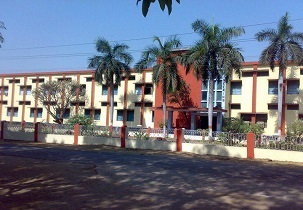 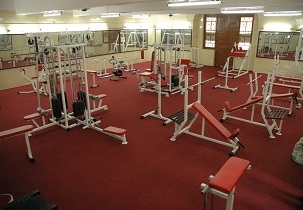 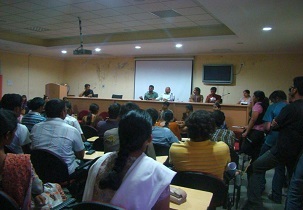 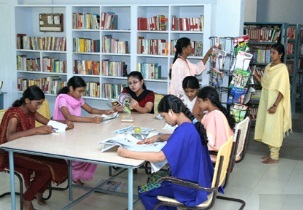 (CET Trivandrum). 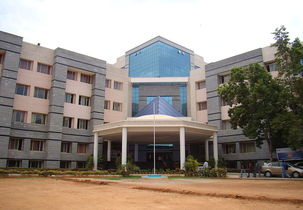 (IIT Kharagpur) (IIT Madras) (NIT Hamirpur) ANNA UNIVERSITY CHENNAI ENGINEERING ADMISSION Beehive College of Engineering and Technology best mba college in bangalore best mba college in kannur best mba colleges in mysore BHARATH UNIVERSITY CHENNAI ENGINEERING Birla Institute of Technology and Science (BITS-Pilani) BIT BMS College of Engineering BS ABDUR RAHMAN UNIVERSITY CHENNAI ENGINEERING Chaitanya Bharathi Institute of Technology (CBIT) Computer Training Institutes Dhirubhai Ambani Institute of Information and Communication Technology. 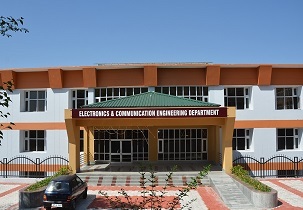 Drona’s College of Management & Technical Education Engineering Colleges Engineering Colleges in Roorkee G.L. 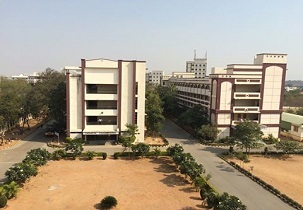 Bajaj Institute of Technology and Management (GLBITM) HINDUSTAN ENGINEERING UNIVERSITY CHENNAI Indian School of Mines (ISM). 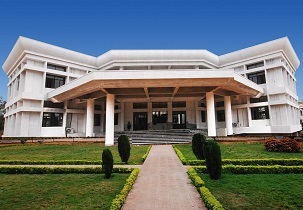 Institutes For Engineering Jadavpur University (JU Jasdev Singh Sandhu Institute of Engineering & Technology (JSSIET) JB Institute of Technology KARUNYA UNIVERSITY COIMBATORE ENGINEERING M. S. Ramaiah Institute of Technology. 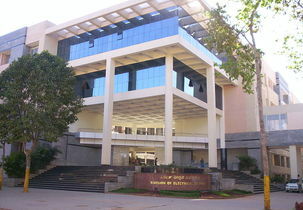 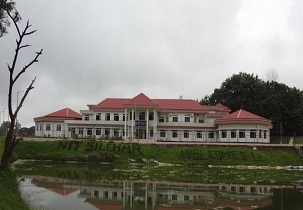 Maulana Azad National Institute of Technology (MANIT) Maya Institute of Technology & Management mba colleges in mysore mba in bangalore Motilal Nehru National Institute of Technology (MNNIT) National Institute of Technology National Institute of Technology (NIT Silchar) National Institute of Technology (NIT Trichy) NATIONAL INSTITUTE OF TECHNOLOGY TIRUCHIRAPPALLI ADMISSION PEC University of Technology (PEC) PES University (PES PSG College of Technology (PSGTECH) SASTRA UNIVERSITY COLLEGE OF ENGINEERING THANJAVUR ADMISSION 2016 SATHYABAMA UNIVERSITY CHENNAI ENGINEERING Selaqui Institute of Engineering & Technology SRM UNIVERSITY CHENNAI ENGINEERING SSN College of Engineering ST.PETERS UNIVERSITY CHENNAI ENGINEERING Thapar University (TU Patiala) top 10 colleges in kannur top mba college in kannur Tula’s Institute of Engineering Dehradun University College of Engineering (UCE) Uttaranchal University Veermata Jijabai Technological Institute (VJTI) VEL TECH TECHNICAL UNIVERSITY ENGINEERING. 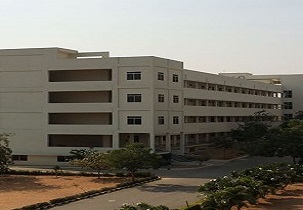 VINAYAKA MISSIONS UNIVERSITY SALEM ENGINEERING VIT UNIVERSITY VELLORE ENGINEERING ADMISSION 2016.